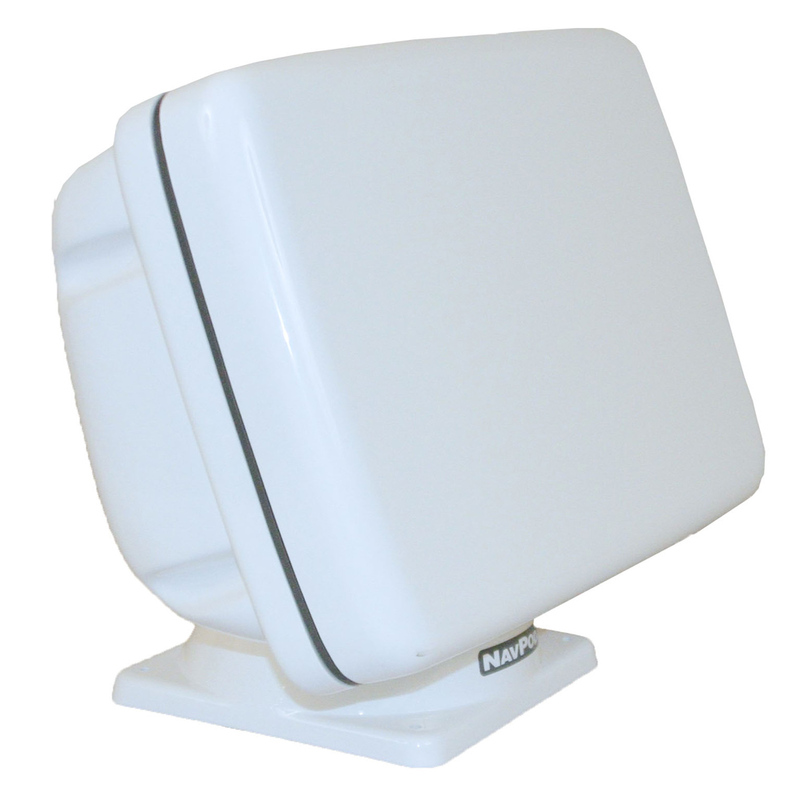 PowerPods are simply a better way to mount your Radar/Chartplotter, Fishfinder or GPS. You combine the clean look of flush mounting with the features of a swivel base. Turn the PowerPod to get the best view of your color display. Let your co-pilot enter the waypoints while you steer the boat, then swivel the display back for you to see.